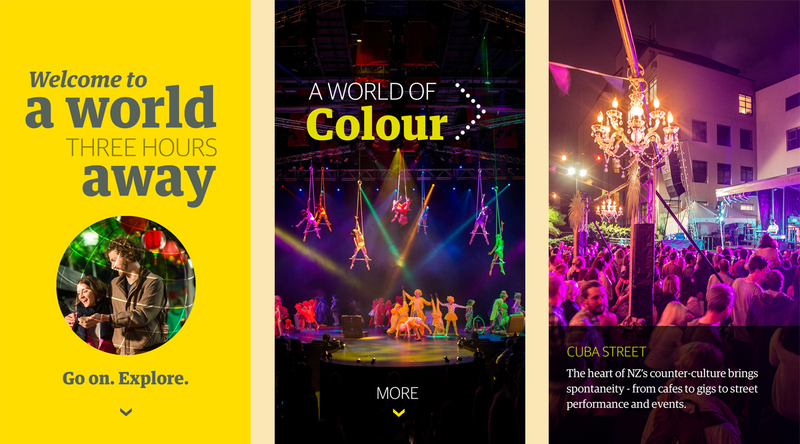 SAS has been WREDA’s creative partner for domestic tourism since late 2015. 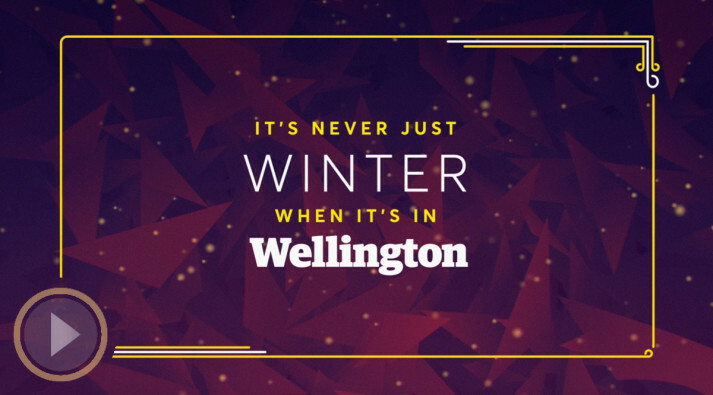 Our first work involved reinventing a familiar brand campaign, into a fresh, winter-focused message. A new story, and new music track from Welly muso Louis Baker, provided a whole new insight - and contributed to the highest weekend hotel occupancy rate in 5 years. 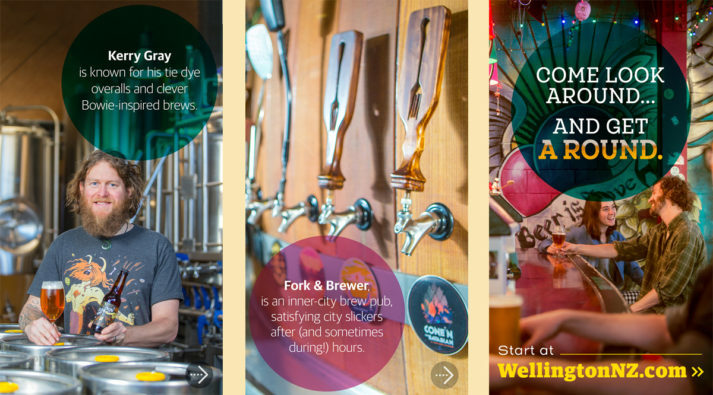 When Singapore Airlines opened up a new direct route to Canberra - we were tasked with positioning the destination to a new marketplace. 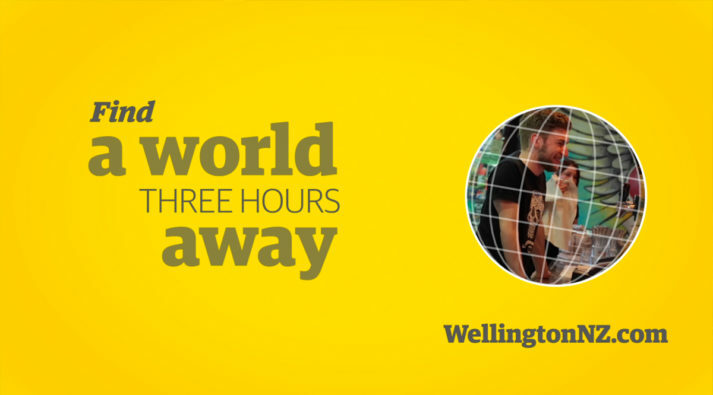 “A World Three Hours Away” summed up Wellington’s diversity of experience… and captured an overseas break that was easy and accessible. 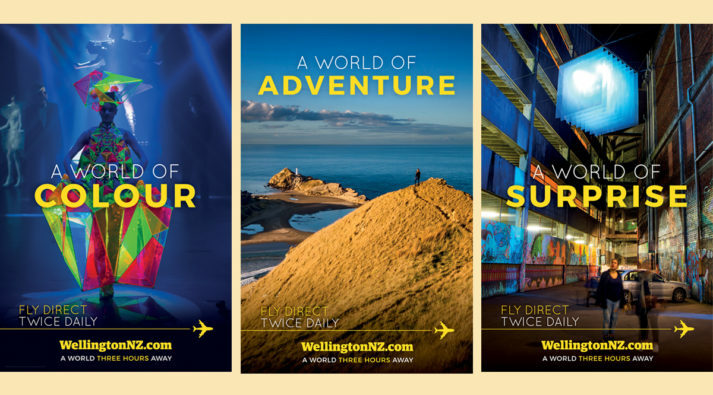 Online videos, display banners and outdoor posters captured different aspects of the Wellington experience - and highlighted it’s unique mix of global quality, and ‘local’ convenience. Finally, a Facebook Canvas let potential visitors swipe through all the different ‘worlds’ of Wellington… with free flights that occasionally appeared within the experience, providing a powerful incentive to explore. For the 2016/17 summer campaign, we focused on local ‘experts’ showing our audience their top ‘insider’ spots and unmissable Wellington experiences. It was all about being personal, authentic and natural - so that potential visitors, felt they'd already been shown around. 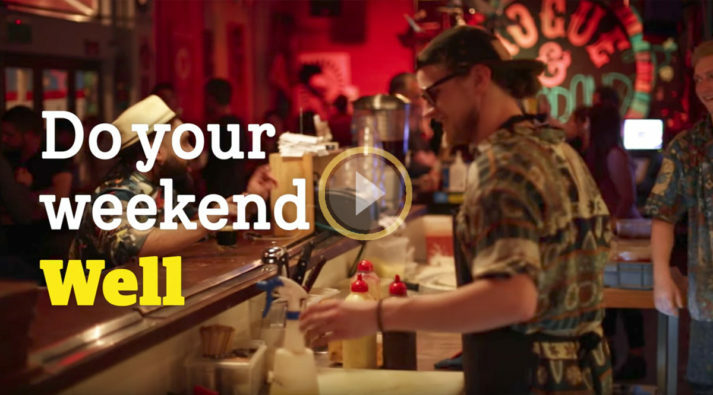 Our unforced style allowed for a wide range of video content – for the production cost of a 30 second ad. 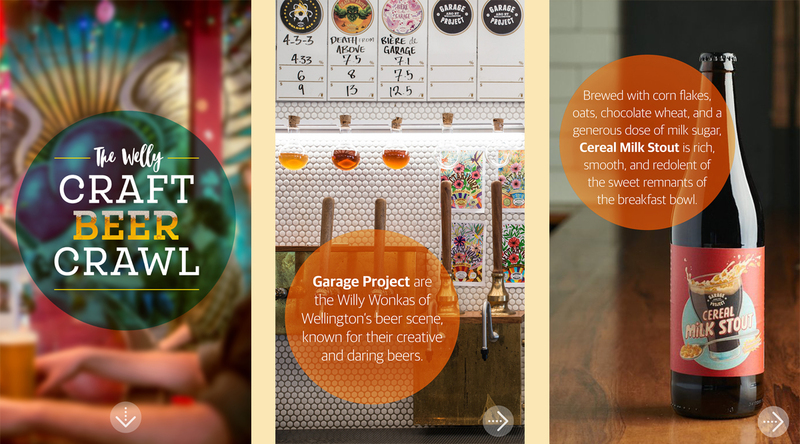 At the most tactical level, we created an immersive “Craft Beer Crawl” using Facebook Canvas – allowing Australian users to digitally explore the Wellington craft beer scene - as a first taste to drive visitation. Scott's previous brand work for Postively Wellington Tourism had launched an elegant, romantic and crafted tone for the city's tourism brand - that influenced a number of subsequent campaigns. 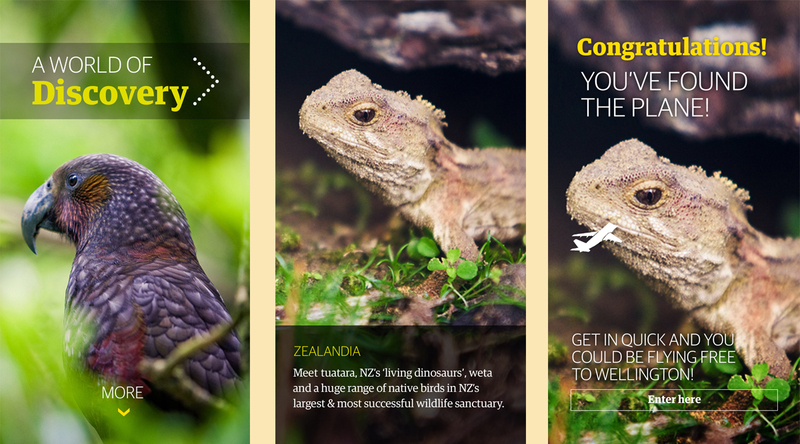 Created in 2005 in BBDO, it was both a category winner, and a major category winner, at the 2006 NZ Tourism Awards.